With many types of industrial cleaning products to choose from let our over 35 years as industrial service contractors instruct you to the proper equipment for your specific market. We can up-fit any trailer pressure washer with a recovery and recycling equipment. Our trailer pressure washers are built directly for our customers as factory pricing. 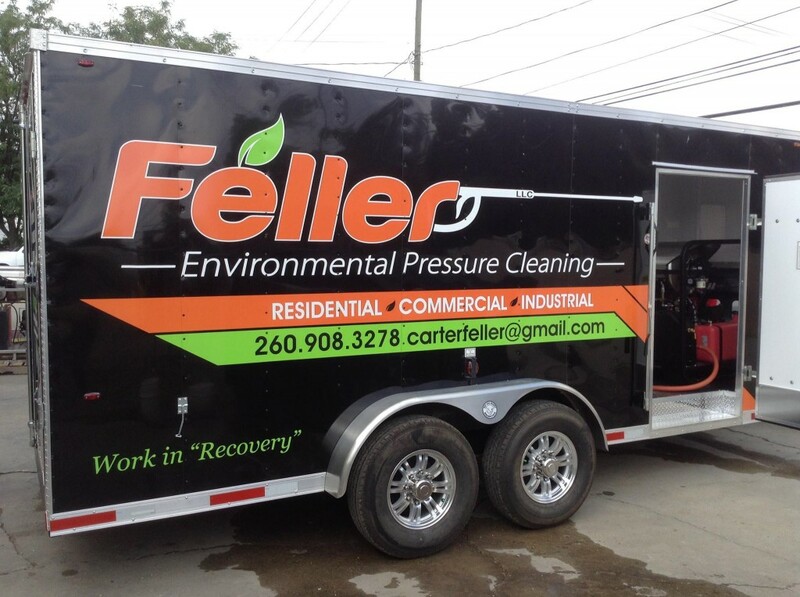 We can outfit an open trailer or put your pressure cleaning equipment inside an enclosed trailer. Add a cold weather package to provide interior heat all year long. We will size an enclosed trailer pressure washer package to your needs. Our standard General enclosed trailer pressure washer is sized at 7 x 14. We have many options and can size the trailer to 8 FT wide and up to 20 FT long. Add insulation and heating package to operate through-out the fall and winter season. Hot And Mighty cold weather trailer pressure washer packages are designed to operate in the most extreme situations. 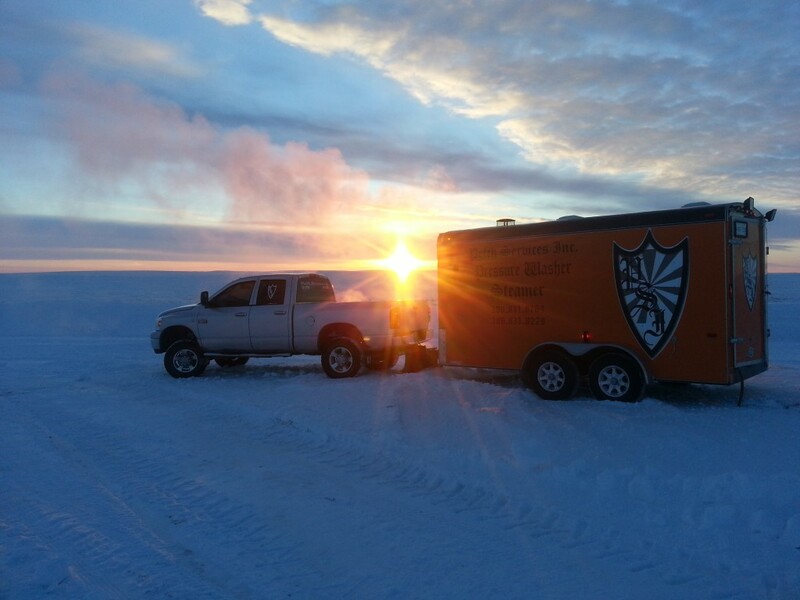 Propane fuels RV heating options allow for portable interior heat. The trailer walls, ceiling and under body can be insulated with foam board or 4″ spray foam.